Here at Grays Fitted Furniture of Norwich, we not only pride ourselves on the quality of our products, but also on fitting and installation. Careful fitting of your kitchen sink, tiles, countertops, kitchen worktops, and laminate worktops is essential to add that final crowning glory to your new kitchen or bathroom. 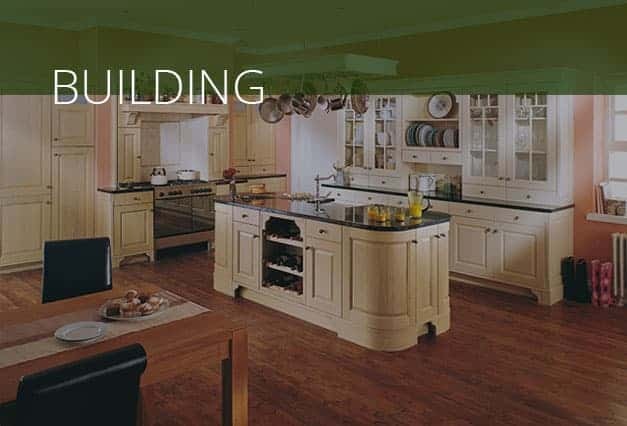 All our kitchen and bathroom furniture is built to last, so we ensure that all our tradespeople are highly trained and professionally accredited. To save you sourcing different tradespeople, we can also provide you with professionals to carry out any plumbing/piping needs, electrical work, flooring and tiling, and any work to walls and ceilings. Our countertops at Grays Fitted Furniture of Norwich come in a wide range of materials and colours. 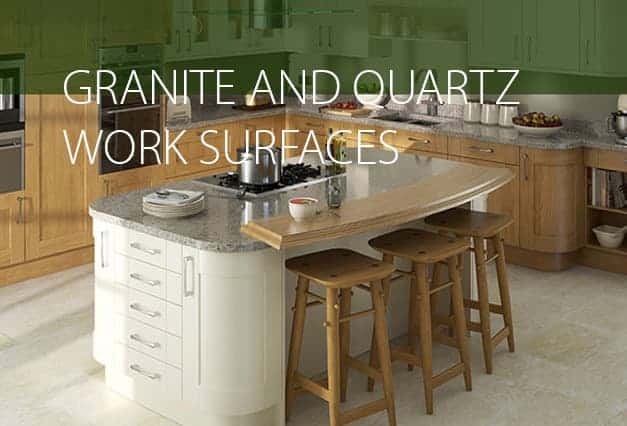 Choose the one that best suits your kitchen, from luxurious granite or quartz, through to quality laminate worktops. None of our furniture is flat pack, our countertops and kitchen cupboards are handmade at our own factory to your needs and specifications, then installed to the highest possible standards. If you buy from Grays, you can be assured of quality and value. 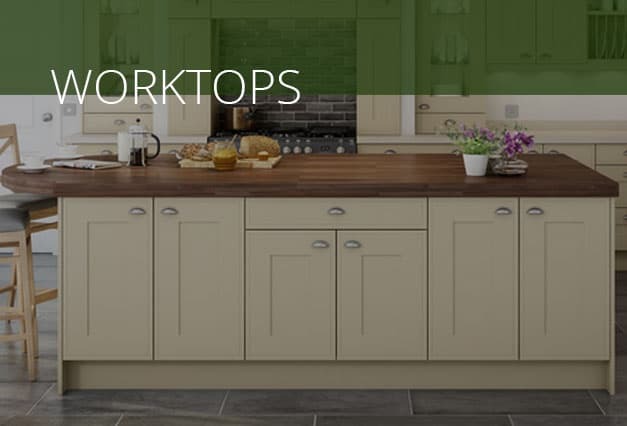 Our range of laminate worktops includes all leading manufacturers (such as Duropal, Egger, Axiom, Omega, Prima, and Options), and we have over 200 different design combinations for you to choose from. 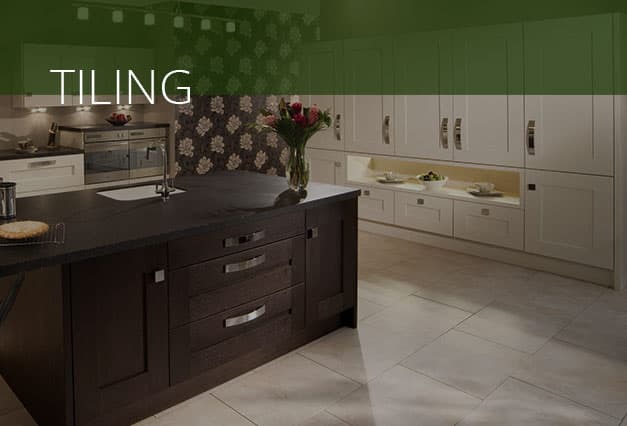 Grays offer granite and quartz work surface templating and fitting services from leading brands. We are also an authorised Corian dealer and distributor. 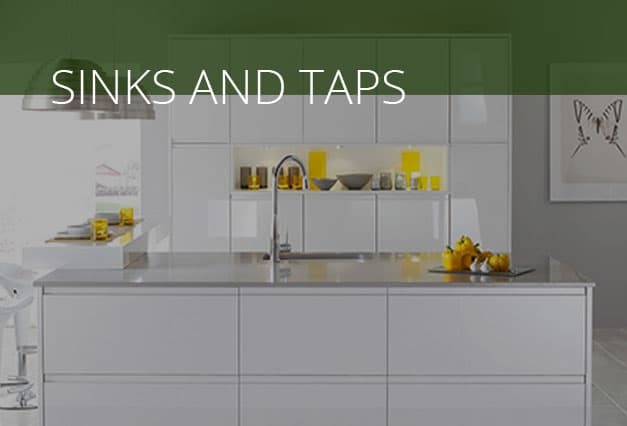 We have access to an extensive range of sinks and taps to suit all tastes and budgets with top brands including Franke and Schock. With over 50 years’ experience behind us, you know that Grays Fitted Furniture of Norwich is a name you can trust. 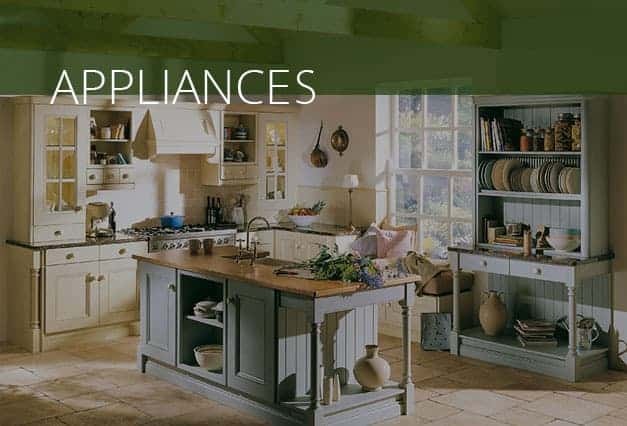 We are committed to helping make you a dream kitchen, and will supply and fit only the best quality kitchen worktops, countertops, and laminate worktops. Whether you have a large space to fill with lots of storage space, or a small space where you need to utilise every inch, our designers and installation teams will guide you through the process to ensure customer satisfaction. When it comes to electricals, Grays have you covered. 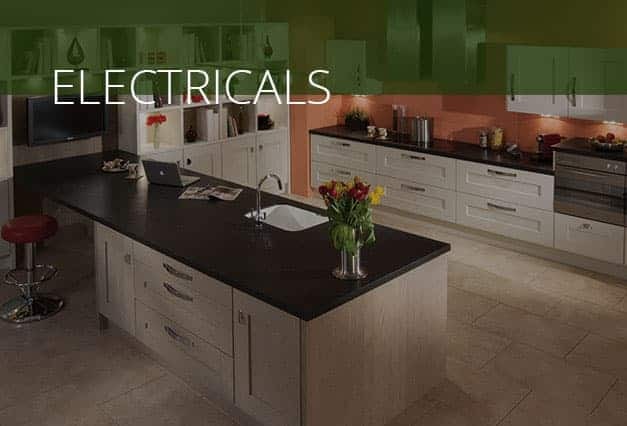 We can plan, design and install all forms of electrics – our contractors comply with all current safety regulations and issue certificates upon completion of work. Whatever your plumbing requirements, Grays are here to help. 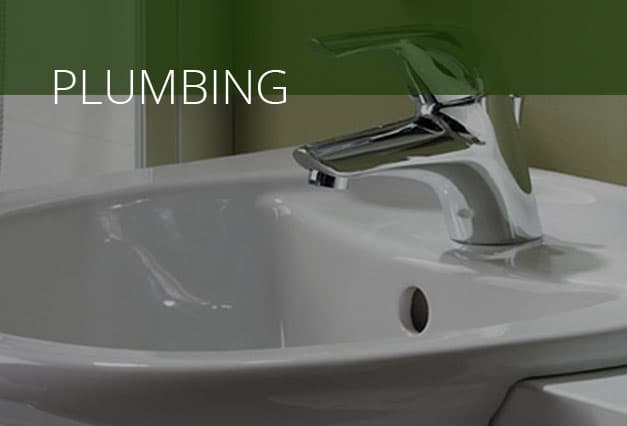 Our plumbing services include gas and LPG work and, naturally, Our plumbers are Gas Safe registered. We can offer you a full tiling service for walls and floors, working with local tiling centres to provide you with a comprehensive selection. If you require building work, we can coordinate this with the rest of your project. We are happy to work with local builders to remove internal walls to free up space and streamline your home. There is no set rule as to how long your kitchen countertops should last. At Grays Fitted Furniture of Norwich, we know it’s a major improvement. That’s why we offer a full service from start to finish. Once your laminate worktops or kitchen worktops are designed and built, we commit to finishing the project with high standards of fitting and installation. Please visit our showroom today, or call us on 01603 860 694.